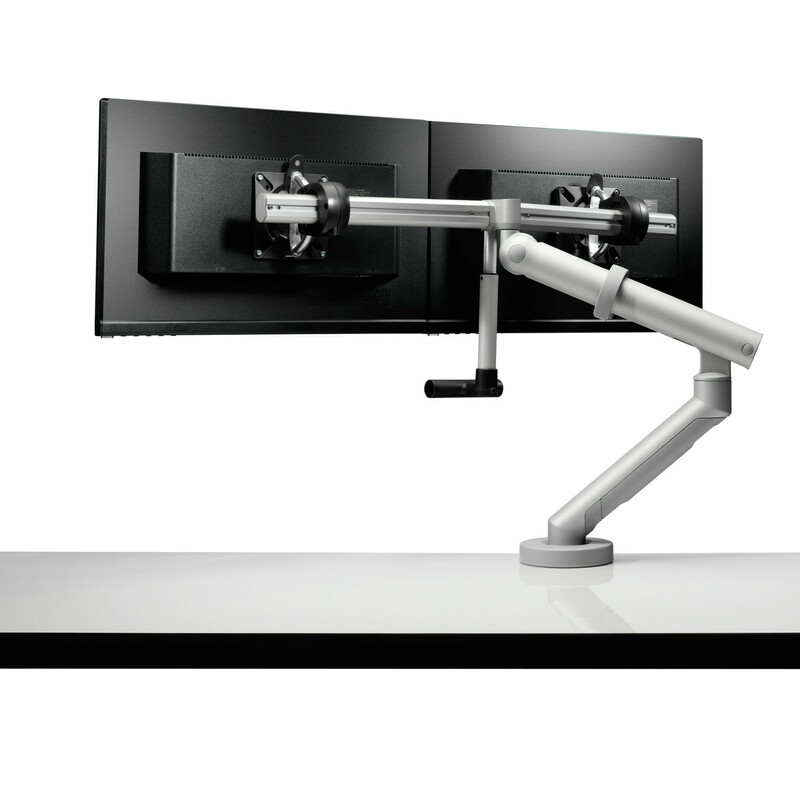 Flo Plus Dual Monitor Arm is designed to support two monitors with a maximum combined weight of up to 18kg. 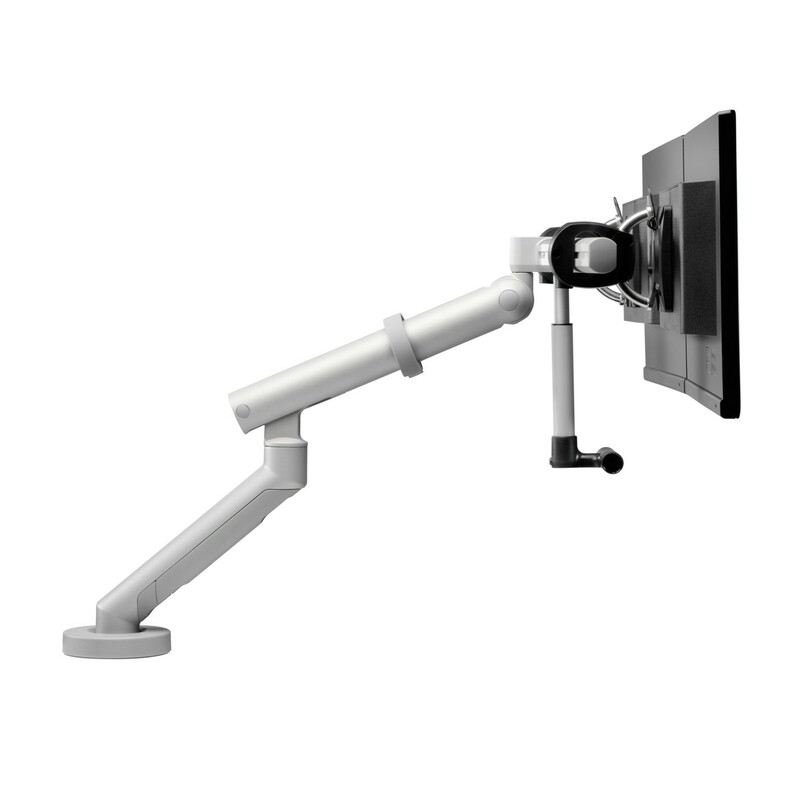 Due to superior design, Flo Plus Dual is still able to use spring technology (unlike most rival arms in its class which will use a gas strut) with CBS’ patented Flo Spring Technology, ensuring that the load of 6-18Kg is perfectly counter-balanced throughout the motion. 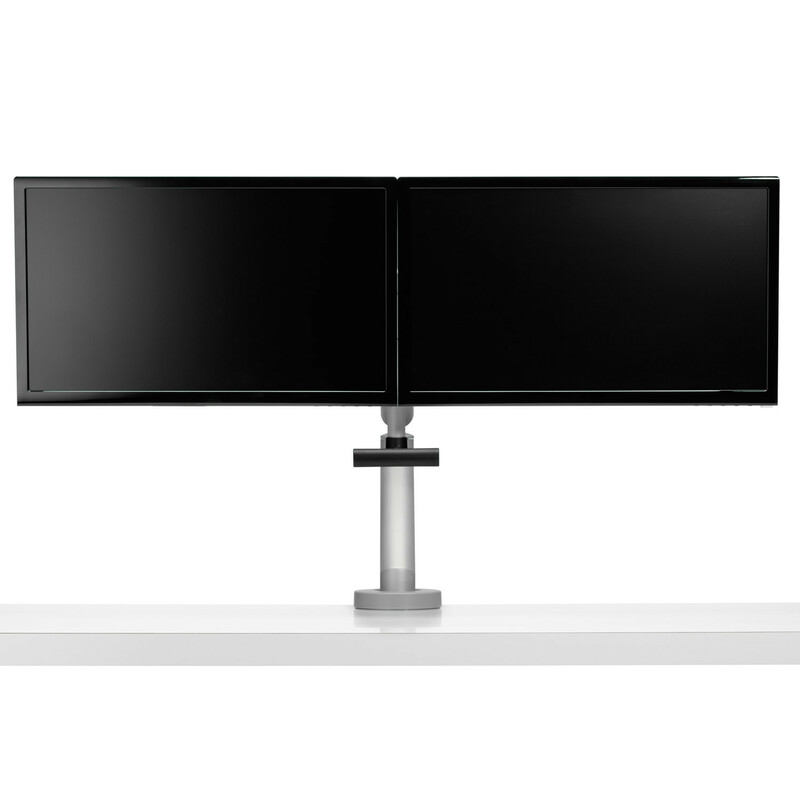 The Flo Plus Monitor Stand allows two screens of up to 24” in size to be mounted in either portrait or landscape position with both heads having fine height adjustment, ensuring that even two different sized screens can be installed and perfectly aligned. 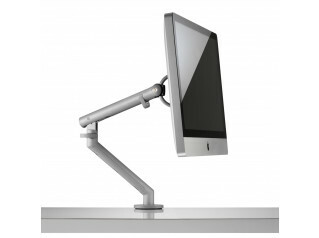 The screen support heads have been designed to be reversible, enabling the user to install the screens in a 30° cockpit or flat setup by simply changing the heads around on the support bar. 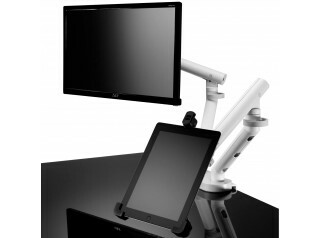 View more products from Colebrook Bosson Saunders. 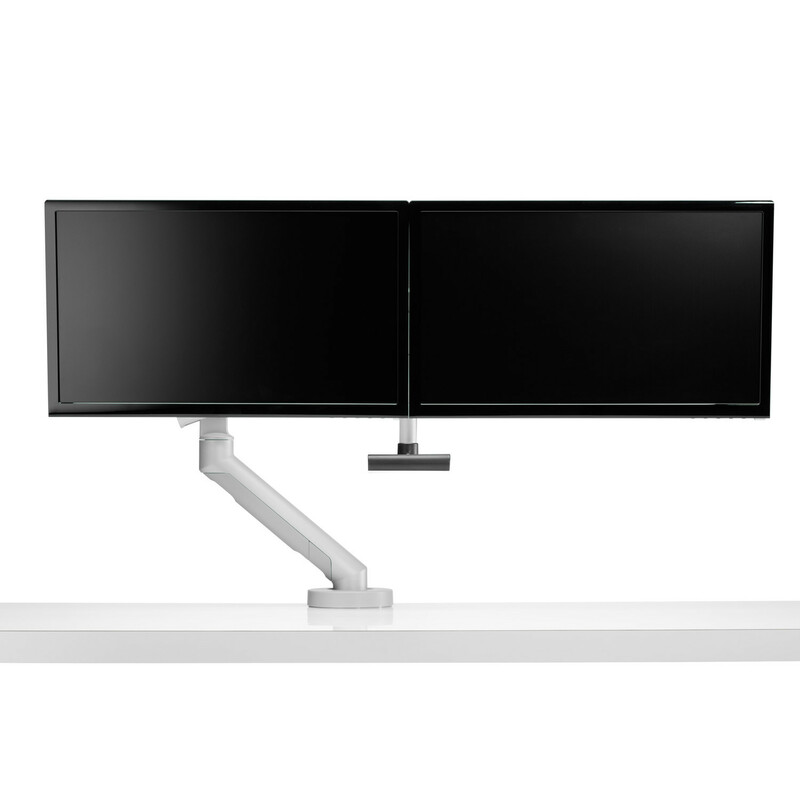 You are requesting a price for the "Flo Plus Dual Monitor Arm"
To create a new project and add "Flo Plus Dual Monitor Arm" to it please click the button below. 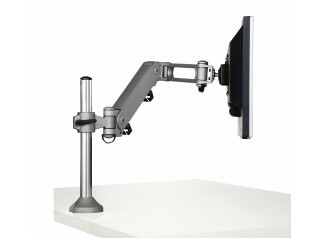 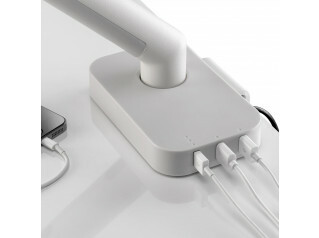 To add "Flo Plus Dual Monitor Arm" to an existing project please select below.